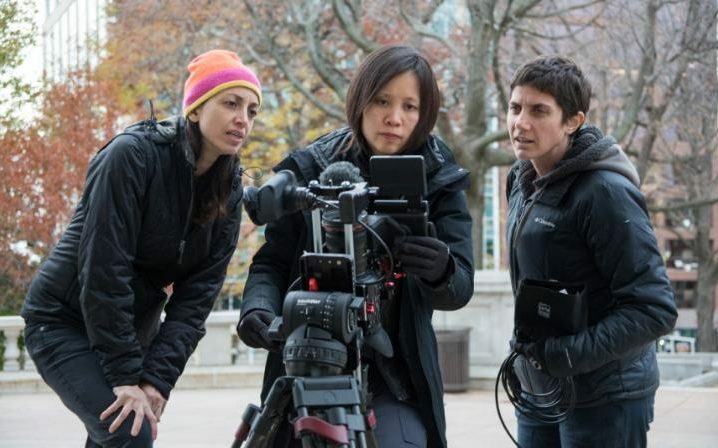 Laura Ricciardi ’92 and Moira Demos are enjoying overnight fame as co-creators of the wildly popular docu-series Making a Murderer, which was released on Netflix in December 2015. The 10-part series was filmed over the course of a decade, and follows Steven Avery, a Wisconsin man who was falsely convicted of a crime and spent 18 years in jail, only to become the prime suspect in a murder case after his release from prison. The pair of filmmakers have not only caused a pop culture buzz, but they've been touted as champions for the wrongfully accused, shedding light on issues in the criminal justice system. But before Ricciardi hit it big, she was a Jasper who enjoyed the liberal arts. She graduated with a B.A. in English and government from Manhattan College in 1992, before earning her law degree at New York Law School and an MFA in film from Columbia.